This secluded, second-floor room is a luxurious space for private gatherings. 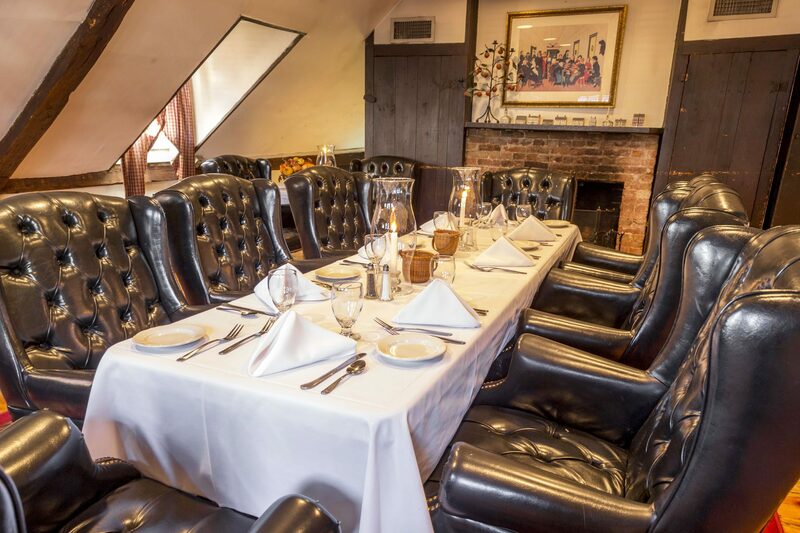 The Murray Room is ideal for groups that desire private elegant dining, as it is furnished with large and comfortable wingback chairs. 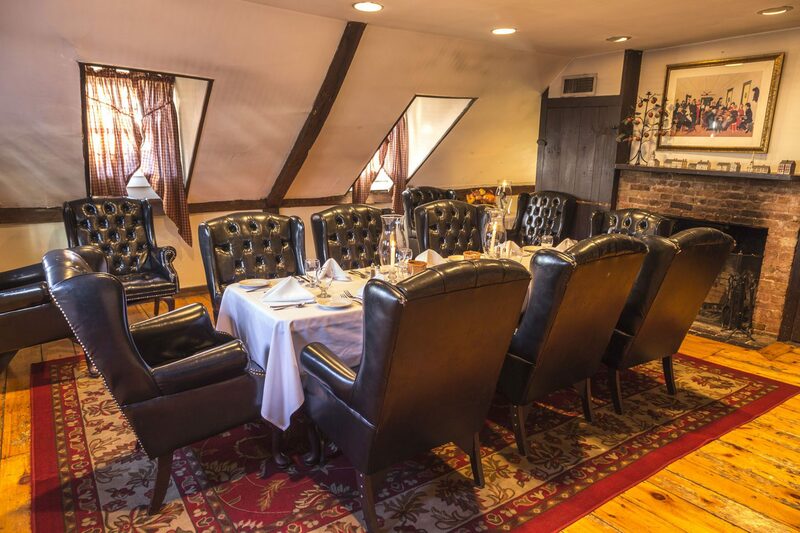 Complimented by a large fireplace, and separated from the neighboring room by a staircase, this is an intimate area for any gathering.